Programmes designed to inspire, instil confidence and develop skills. 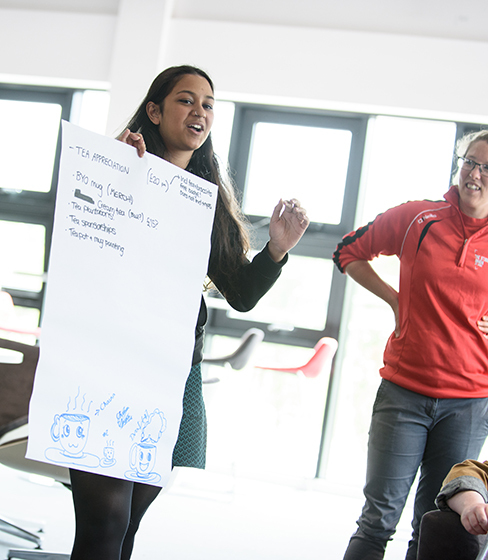 We’ve put together a range of programmes designed to inspire, instil confidence and develop young people’s skills for getting into Higher Education (HE). At the same time, our programmes provide the support that you’ll need to advise your students. An intensive, targeted programme of activities for small cohorts of young people from Years 9-13. 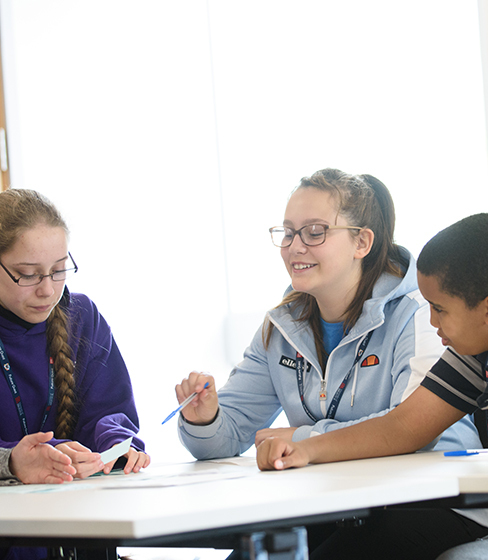 Students will take part in activities focusing on character development, building communication skills and understanding cultural capital, along with access to one-to-one and group mentoring. Parent/carer engagement forms a large part of the programme too. Parents/carers are offered the opportunity to take part in events and activities throughout. Aside from the Cohort Programme, we offer additional, complementary activities and support to whole year groups from Years 9-13. Ranging from body image education and subject-specific careers guidance through to mentoring opportunities and general progression guidance. 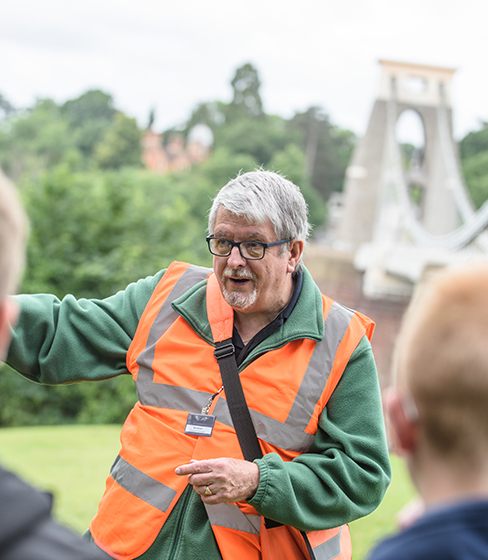 The cohort programme gives small groups of students the opportunities to develop confidence, determination and communication skills and visit universities and places of interest. The mental wealth programme challenges negative body image perceptions and helps develop emotional resilience. 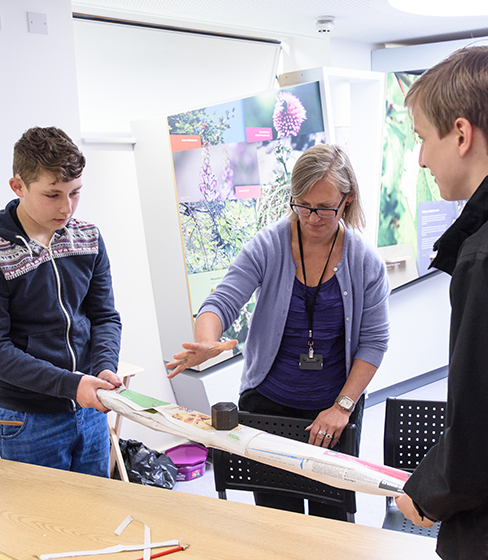 The subject related programme offers activities and career guidance in arts and sport. 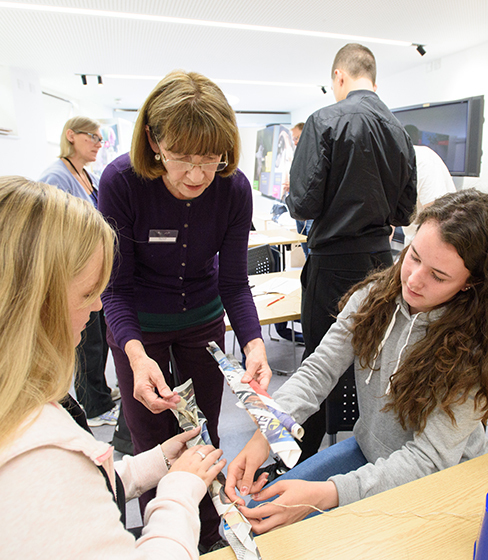 The curriculum enriched programme brings university staff into the classroom and uses exciting, hands-on activities to link the school curriculum to university-style teaching. 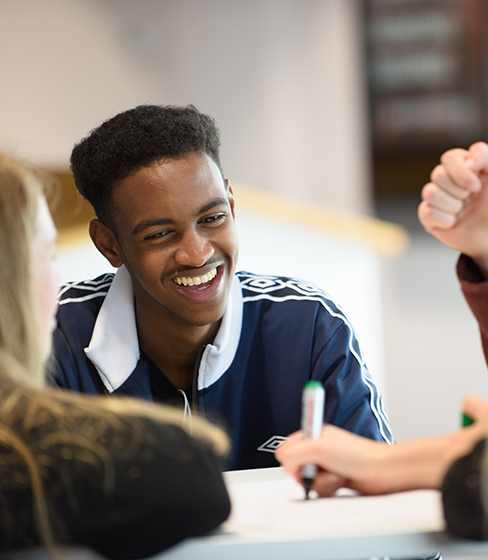 The pathways and progression programme gives targeted information, guidance and study skills to students and staff on educational pathways and careers. The local studies and transition programmes support students in transition between school/college and university who want to live at home. 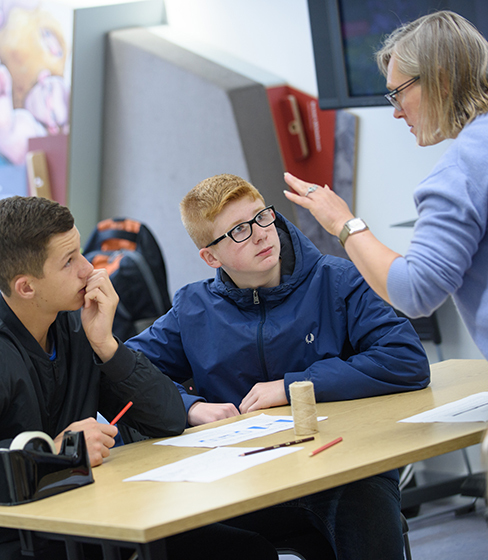 The careers and employability programmes work with local schools and businesses to give career progression support to learners.